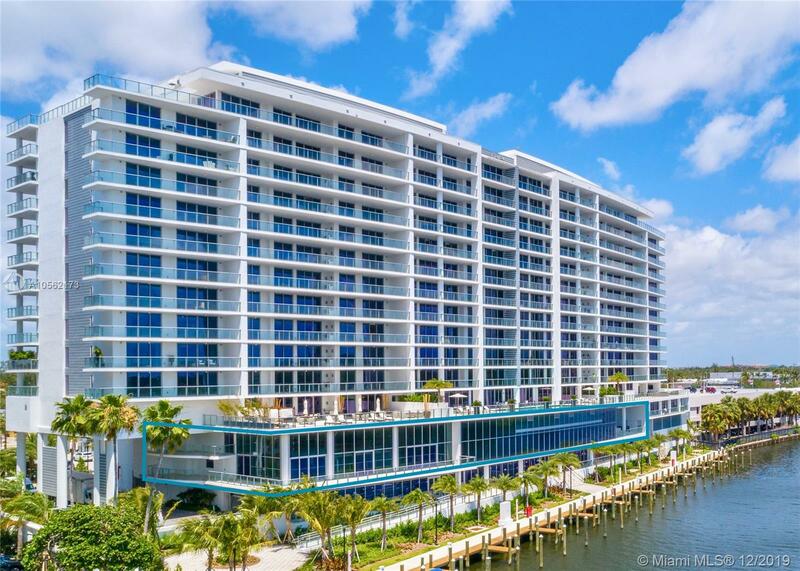 If you dream of or have considered owning property to use as a vacation getaway, a part-time retirement home, or a full-time residence, then you should definitely consider luxury living in Fort Lauderdale. Known as the “Venice of America”, it is a boater’s paradise with over 165 miles of canals and waterways, plus 7 miles of world famous beaches. 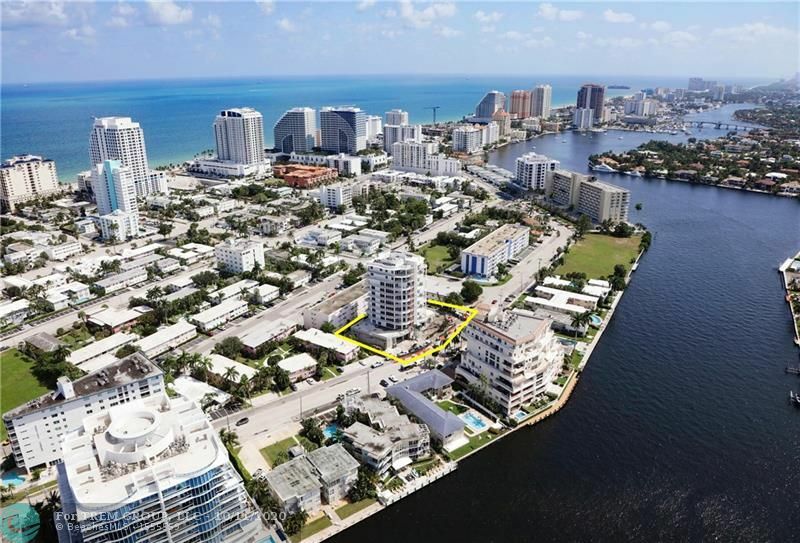 Estates situated on South Florida bodies of water always seem to have a certain nautical flair and represent the highest standard of living for many homeowners; with spectacular views and refreshing sea breezes, private docks for sailboats and yachts, waterfront living appeal is undeniable. 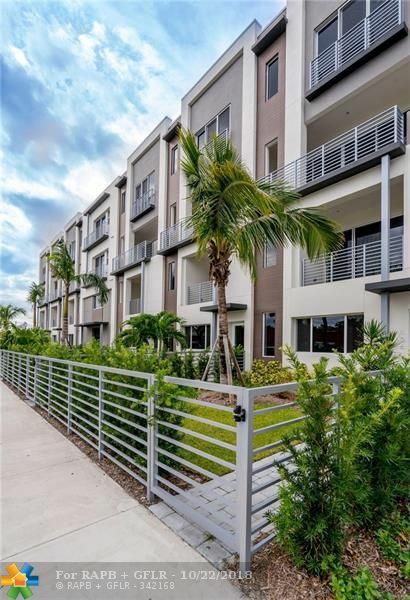 Communities I refer to as the “Fab Five” – Harbor Beach, Las Olas Isles, Rio Vista, Coral Ridge, and Bay Colony – embody the luxury, adventure, and timeless glamour of single-family home living on the water. The surrounding areas are small, friendly communities that offer great options for families, retirees, vacation home owners and investors looking to buy valuable real estate. Not only does the area boast a large percentage of homes and high-rise condos on or nearby the water, it also offers great shopping, fine dining, a vibrant cultural arts scene, energetic night-life, and perfect weather for outdoor activities from swimming, walking the pristine beaches to golfing to boating to water sports and much more. Many might define luxury waterfront lifestyle as 24/7 access to sun, sand, and sea. For others, waterfront living equals a quiet place to connect with nature. And still others seek a million-dollar view where they can enjoy fine meals with friends while watching the sunset. Most anywhere in Fort Lauderdale, your waterfront luxury home or condominium will be perfectly positioned only minutes away from pristine Atlantic Ocean beaches, championship golf, world-class shopping, international airport, the vibrant and infectious energy of downtown Las Olas Boulevard, and a short drive down to Miami, Hollywood, Delray Beach or Weston. For water lovers or whatever lifestyle you’re looking for, South Florida offers a multitude of luxury living possibilities 365 days a year. 5 Beds | 5 Baths | 8,788 Sq.Ft. 2 Beds | 2 Baths | 1,771 Sq.Ft. 2 Beds | 2 Baths | 1,664 Sq.Ft. 3 Beds | 2 Baths | 2,202 Sq.Ft.